We never meant to keep this a secret. We want everyone to know about our room where we keep our healing stones, crystals, minerals, and rock formations. Rocks and minerals make up the non-motile part of our earth. Just because they don’t move like plants, animals, and humans don’t mean that they don’t have energy. People who use stones as part of their every-day healing can tell you first-hand of their experiences with this splendid part of our earth. Many people say certain stones will cause their hands to tingle. Stones that aren’t compatible with a certain person will give them a headache. Many people use stones, such as rose quartz, to enhance and improve their oxygen intake. We’ve have women come in and tell us they’ve worn stones in their bras (we really don’t recommend this, as you can get a nasty cut or blister). Make yourself a great necklace or bracelet to get the same effect! 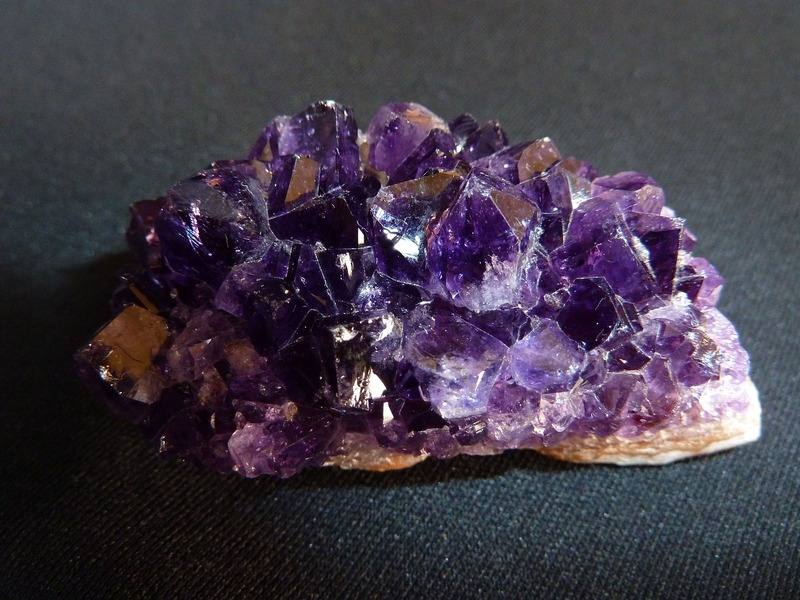 We carry crystal points, tumbled stones in all varieties, specimen pieces, and even some shapes. We also have some of these stones in the form of pendants so you can wear them. 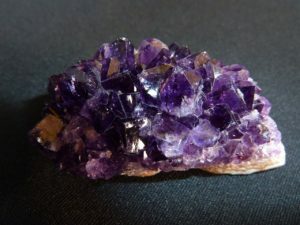 Some of the crystals and stones we carry are: quartz, rose quartz, smoky quartz, amethyst, citrine, sodalite, amber, tanzanite, tektites, scolecite, aragonite, pyrite, bloodstone, apache tears, shiva linghams, apatite, spinel, tiger eye, aventurine, fushite, black tourmaline, amber, icelandic spar. These are just a few. Please know that our plan is to increase this collection on an ongoing basis. Please don’t hesitate to tell us what you’re looking for.